A toddler is lucky to be alive after falling from an apartment building in Northeast Philadelphia. It happened Monday around 2:40 p.m. on the 2300 block of Tremont Street. Police say a 15-month old boy was leaning against a window when he fell through the screen. 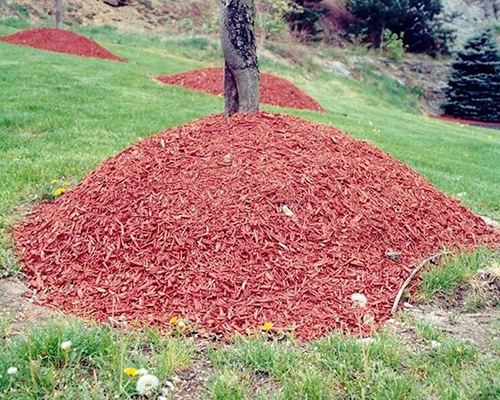 The child fell three stories before landing in a flower bed with a fresh layer of mulch, according to police. He was taken to the hospital where he was treated and released, according to his father.